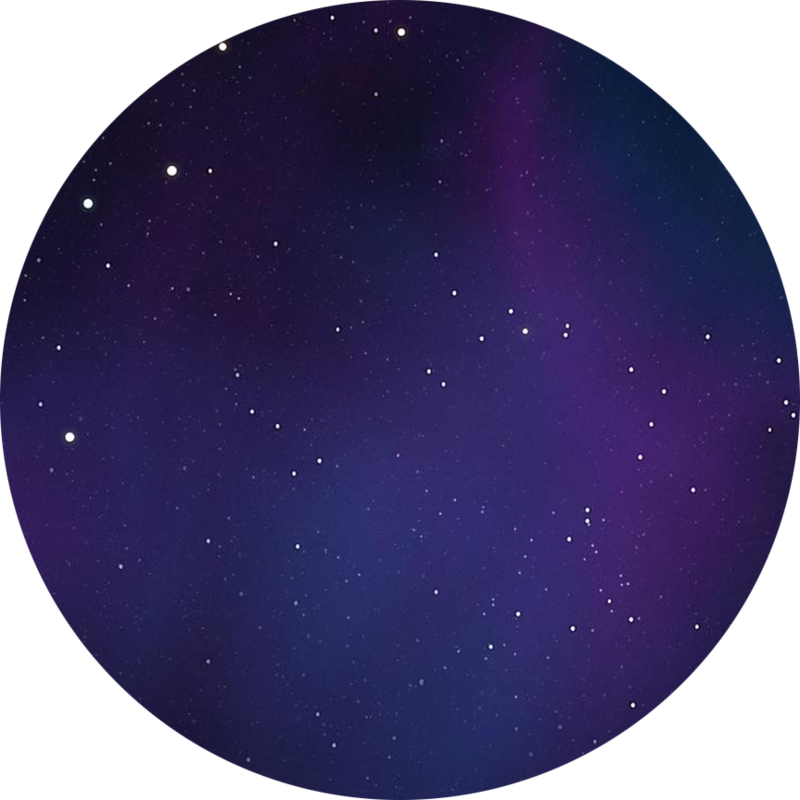 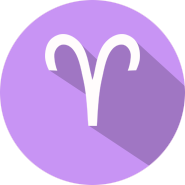 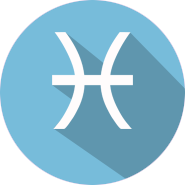 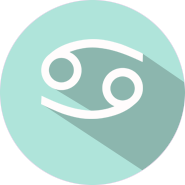 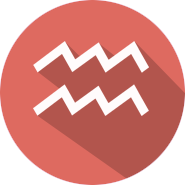 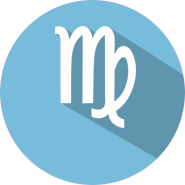 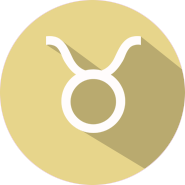 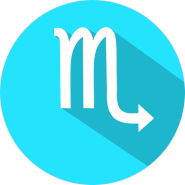 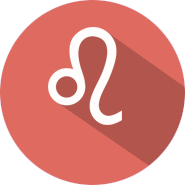 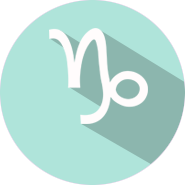 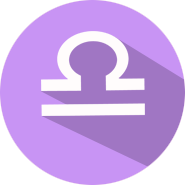 Year’s end has you stressed about everything you still have yet to achieve or complete, but don’t fret— no other sign in the zodiac has your skill for pulling something off in the eleventh hour, or does it with as much style. 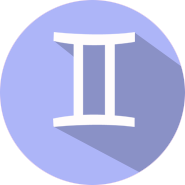 Let the ticking clock be your inspiration rather than your anxiety, and trust in Jupiter (your planetary ruler, conveniently located conjunct your natal sun for the next year) to bless you more than ever. 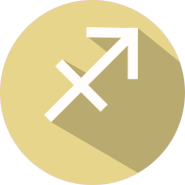 Mars trines both on the 31st to give you one of the luckiest days of the year—if there’s a shot you’ve been waiting to take, that’s the time.